This course is one of a suite of courses developed in partnership with the UC Global Health Institute (UCGHI). Dedicated to training the next generation of global health leaders, UCGHI harnesses the expertise of faculty and programs across the UC system to improve the health and lives of people in California and around the world. Provides a foundational interdisciplinary understanding of global health issues and their importance to various societal goals, including poverty reduction, economic productivity, and peace promotion. Covers major communicable and non-communicable diseases and demographic patterns of disease burden. Upon successful completion, all online courses offered through cross-enrollment provide UC unit credit. Some courses are approved for GE, major preparation and/or, major credit or can be used as a substitute for a course at your campus. If "unit credit" is listed by your campus, consult your department, academic adviser or Student Affairs division to inquire about the petition process for more than unit credit for the course. This is a fully online course, with asynchronous participation. Scored assignments are structured according to the RESEARCH, REVEAL, REFLECT, AND REFORM exercises. Online proctoring by ProctorU: Costs vary depending on number and length of exam. Average cost is between $20 and $60 per course. 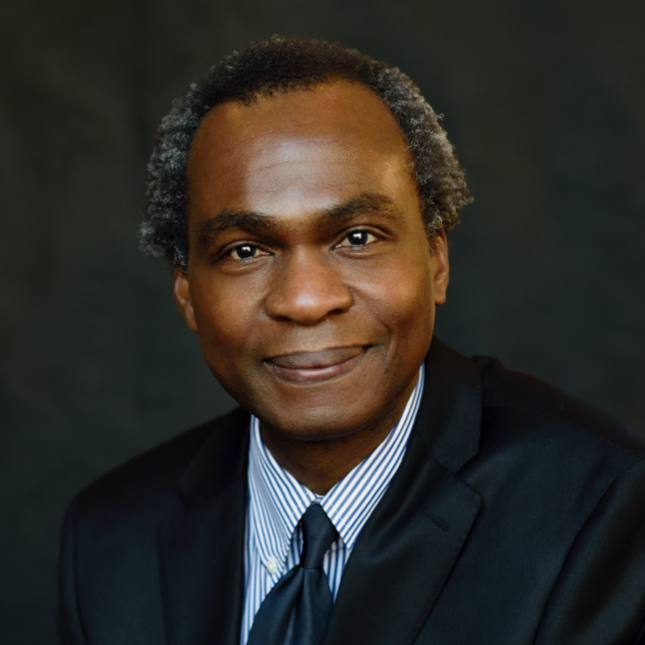 Oladele (Dele) Ogunseitan is professor of Public Health and founding Chair of the department of Population Health and Disease Prevention at the University of California, Irvine, where he is also professor of Social Ecology. After undergraduate and graduate training at the University of Ife, Nigeria, he earned his doctorate in microbiology at the University of Tennessee, and his Master of Public Health at the University of California, Berkeley, where he also earned a certificate in International Health. He is alumni faculty fellow of the Belfer Center for Science and International Affairs at the Kennedy School of Government, Harvard University. 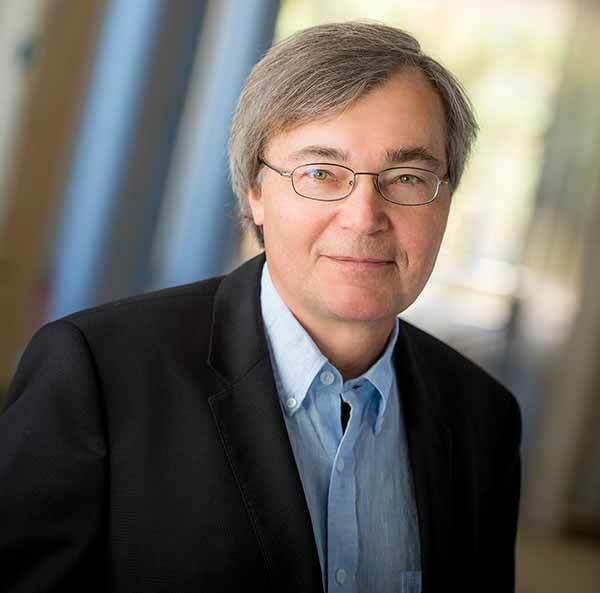 At UC Irvine, he directed workforce development for the NIH-funded Institute for Clinical and Translational Science; and the evaluation component of the CDC-funded Orange County Partnerships to Improve Community Health. He serves on the Board of Directors of the University of California Global Health Institute, and on the Board of Directors of the Association of Schools and Programs in Public Health. He is a member of the Hoover Medal Board of Award, and Vice Chair of the Materials and Society committee of the Minerals, Metals and Materials Society. He researches the nexus of industrial development, environmental quality and human health. He is the author of Microbial Diversity (Blackwell-Wiley, 2005) and editor of Green Health (Sage, 2011). He was the founding editor of African Journal of Environmental Science and Technology. His articles have appeared in Science, Nature, The Lancet Global Health, Bulletin of the World Health Organization, Environmental Health Perspectives, Environmental Management, and Environmental Science & Technology. In 2016-2017, he was a Jefferson Science Fellow of the National Academies of Sciences, Engineering, and Medicine, appointed as a Foreign Affairs Officer in the Office of International Health and Biodefense, U.S. Department of State.